We’ve been stunned and delighted by the reaction to the Harbourside Christmas Market 2017. From over 13,000 people RSVPing via Facebook to packed crowds down at the Harbourside every weekend, to relatively good luck from the weather gods (we only had to cancel one #StreetFood section, when Storm Caroline made it too dangerous to continue), it’s been a great year to host the Christmas Market. To everyone who visited, traded, ate, danced, played music: thank you for making it what it was, a vibrant celebration of Bristolian talent. And it’s not quite over yet. 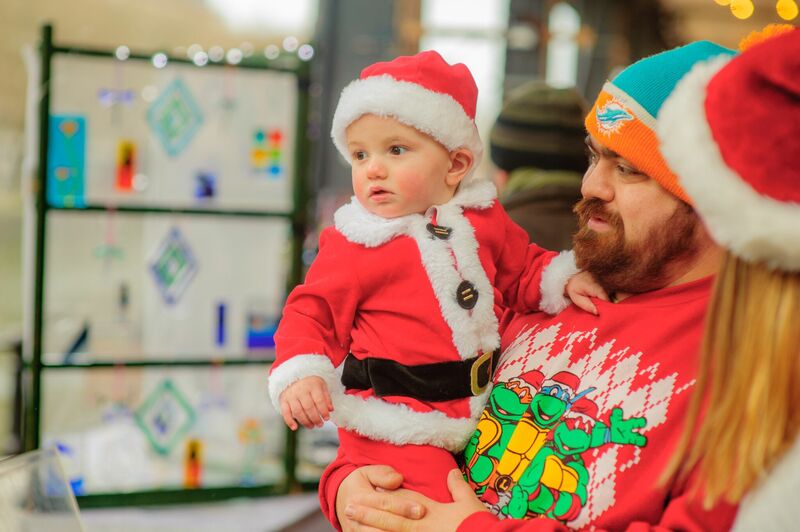 On Saturday will be the final hurrah for the Harbourside Christmas Market, in a jam-packed day of walkway traders, street food heroes, and the Damn Busters there to serenade you with their explosive blues mix, from piano and delta to jump and Chicago styles. If you’re still desperate to get the last of your Christmas shopping done: here’s the place. On Sunday, Christmas Eve, we’ll be holding a smaller Market – a non-food collection of makers and creators along the Walkway Market. 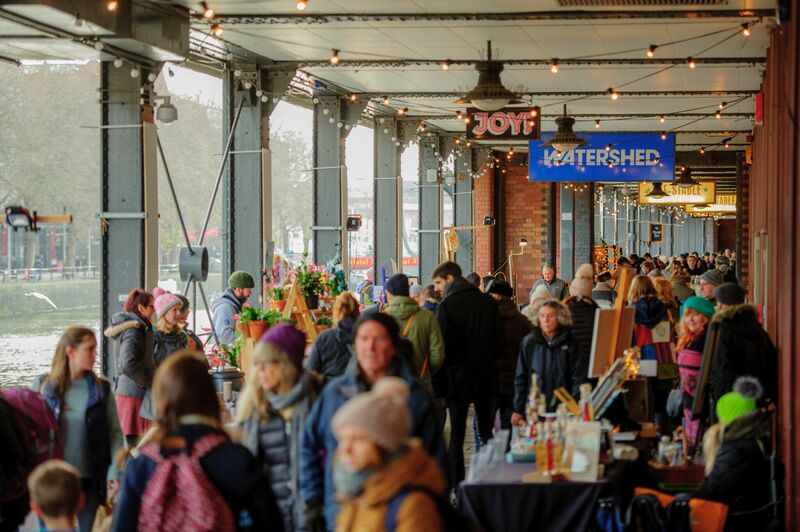 Come for a quiet, gentle wander along Bristol Harbourside, for your last dose of mini Market magic before 2018. Don’t miss it – #HeadToTheHarbour this weekend. And to all our visitors, traders, musicians, bar staff, and more: a very merry Christmas and happy new year from the team behind the Harbourside Market. It’s been a good one.